A simple sugar that is less sweet. 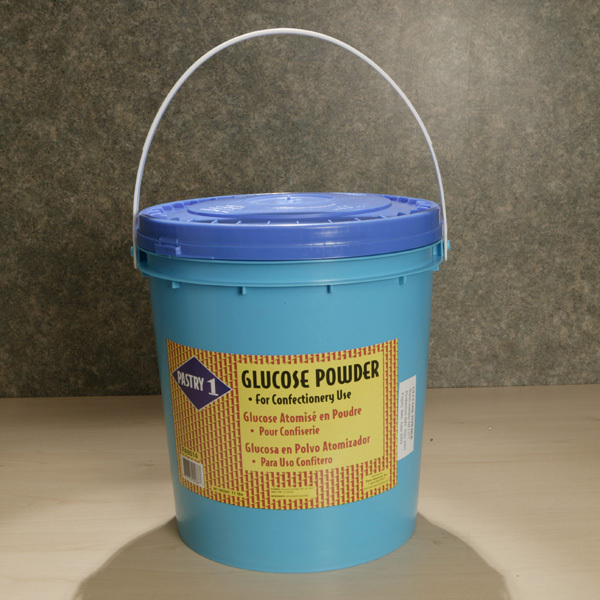 Confectionery glucose syrup in a powdered form. Confectionry glucose syrup, inhibits crystallization in sugar while cooking. Natural stabilizer for hot process pastry cream. 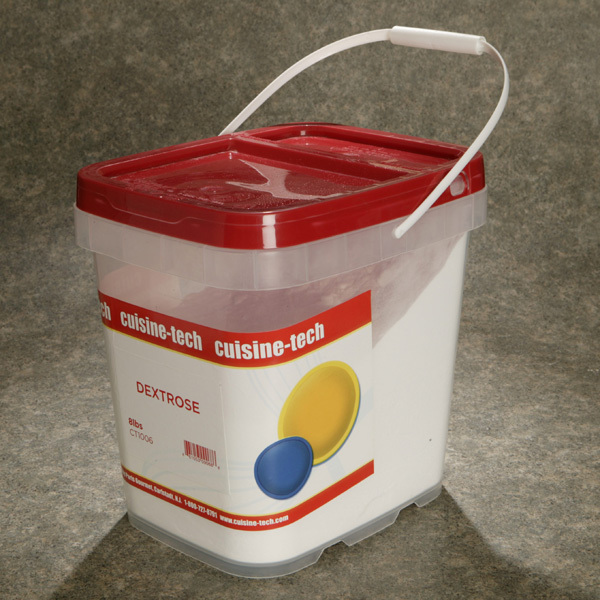 Oil Soluble Color Powder for use with Chocolate and Cocoa Butter.